The Singapore Diving National Championships 2011 will be held next weekend (19-20 February) at Toa Payoh Swimming Complex. 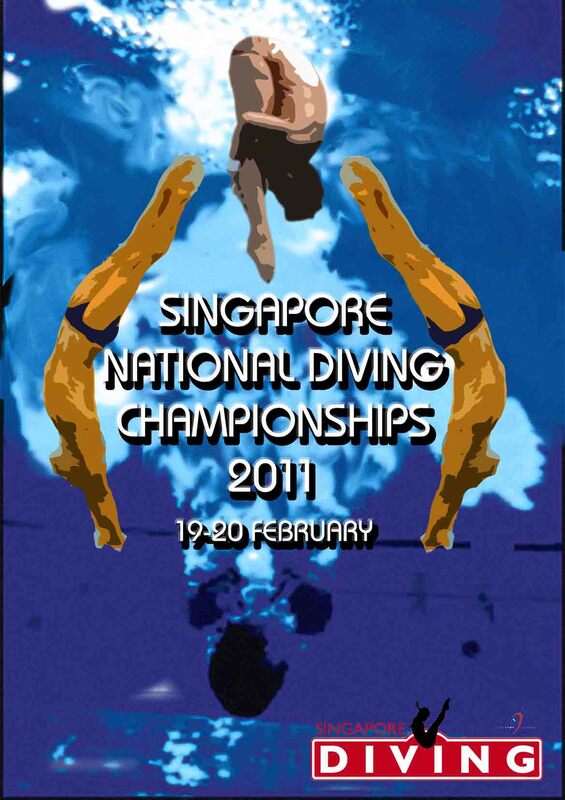 There will be Open, Juniors, and Age Group events and we are expecting the nation’s top divers at the event. Supporters are more than welcomed to come and cheer the divers on! ~ by Singapore Diving on February 8, 2011.